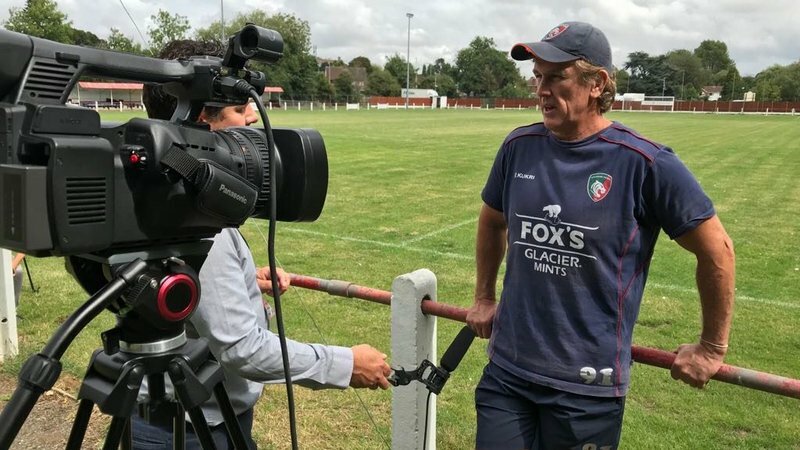 Mark Bakewell says the Leicester Tigers squad are expecting a tough encounter "up front" with Worcester this Sunday afternoon at Welford Road in Round 4 of the Gallagher Premiership. 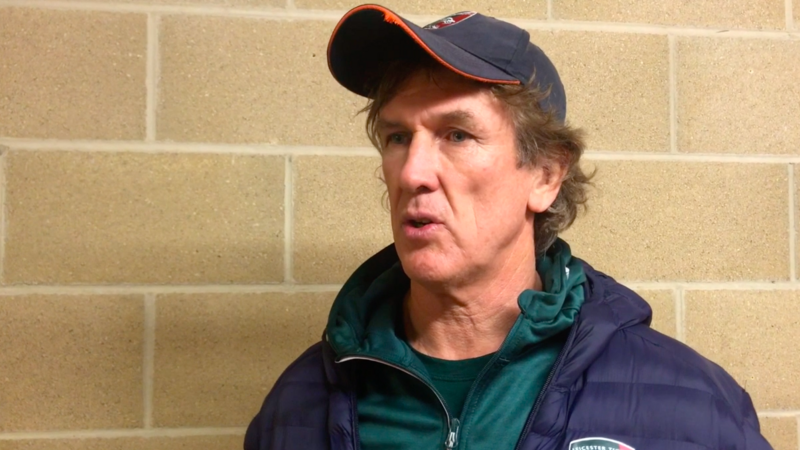 Speaking to LTTV following the final Tigers session on Saturday afternoon, Bakewell also shared his thoughts on the performance of the Leicester pack in the opening weeks of the season and sheds some light on the impact felt following the suspension of Will Spencer during the week. "This week is a massive game for us ... everyone is expecting a really tough game tomorrow," he said. Spencer was sent from the field just seconds before the half-time break in last weekend's narrow loss to Wasps away from home and, looking back on the Round 3 fixture, Bakewell says the learnings were huge for not only the players but he and the coaching staff as well after a brave effort with just 14 men for 40 minutes. "As a forward pack we learned a lot from it and, as a 25-year coach, I learned a lot as well," Bakwell said. "The culture of the team is paramount to us performing. "We want to take that energy in to this week." While Spencer will miss the clash with his former side on Sunday afternoon, Tigers welcome back experienced lock Graham Kitchener for his first appearance of the 2018/19 campaign after off-season surgery and Bakewell insists Kitchener's "intelligence" is a huge plus. "He's a very intelligent man ... and is an intricate part of this team, it's very good to have Kitch back," he said. "The boys never underestimate the importance of having the supporters on our side." With the departure of Matt O'Connor after just one round, a new style has emerged under the guidance of Geordan Murphy and Bakewell is positive that a want to improve and direction has a positive outlook. "It's coming together well ... our style of attack has changed in the last couple of weeks and is a little more direct," said Bakewell. "We just want to continue to improve." 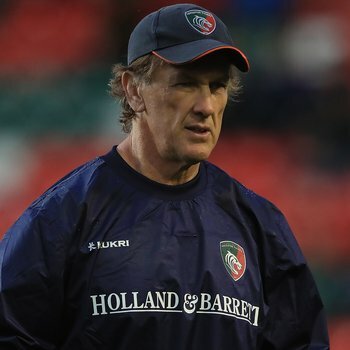 Leicester are one from one at home so far this season and hoping to continue the 100% success rate on Sunday afternoon against Worcester at Welford Road, which the Tigers Forwards Coach says is unrivalled in the world as a rugby venue and hoping its famous 16th man of supporters turn up to play their part from the stands. 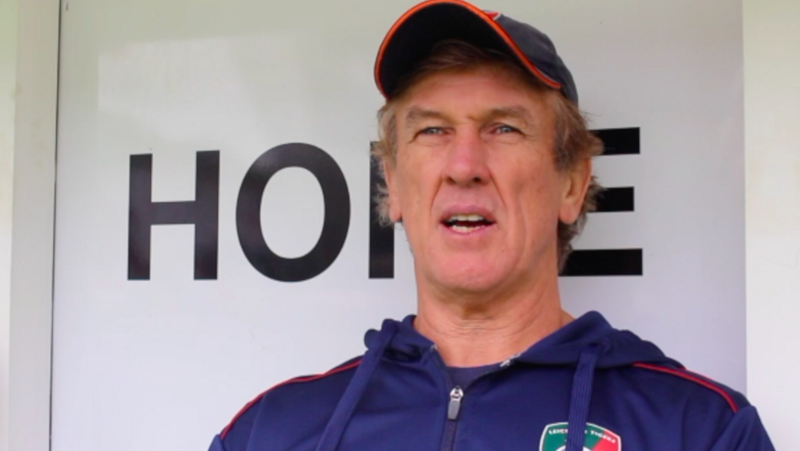 "It's hard to name any more special rugby pitches in the world than Welford Road," he said. Watch the full interview below on LTTV and CLICK HERE to see what Geordan Murphy had to say when he spoke following today's Captain's Run.